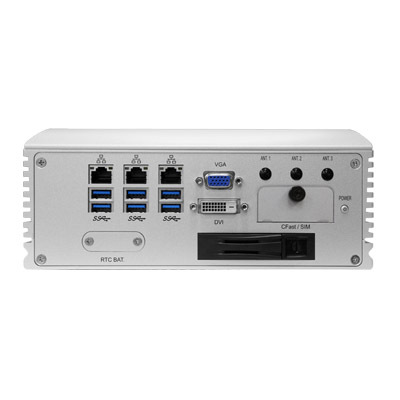 This leading fanless Industrial Box PC delivers outstanding performance in tough conditions. It offers a wide range DC Power input of 9-36V and with resistance to vibration, shock, humidity and extremes of temperature, it is suitable for use in an extensive range of industrial environments. 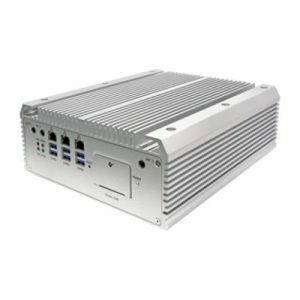 Taking functionality to the next level, the FPC 7900 offers a host of performance , expansion and storage options, making it adaptable to a wide range of industrial applications. 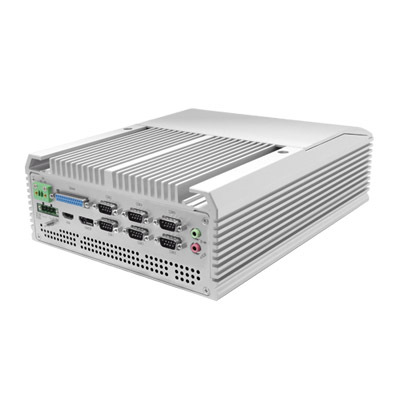 Building on the success of the FPC-7800 series and incorporating state of the art technology, the FPC 7900 Series is Arbor Technology’s most advanced Box PC solution to date. Having discussed the priorities in your application, we will custom-build the unit to meet the specific demands. 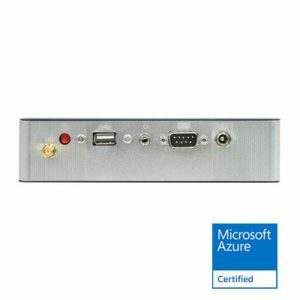 If your expansion requirements aren’t fully met by FPC-7900, there are alternative models with PCI and/or PCIe slots. Be assured that our technical team will configure your chosen system to suit your application. We will also undertake a thorough test of all units prior to dispatch. 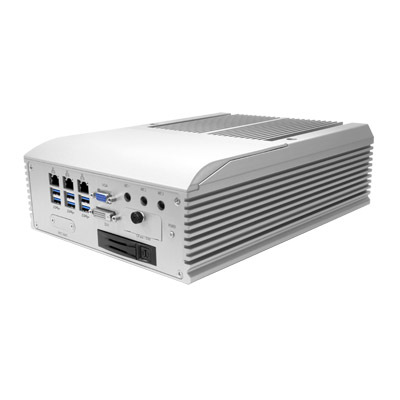 In the case of FPC Box PCs, this includes a minimum 12 hour soak test. Based in Milton Keynes and serving customers across the UK, we provide on-going customer support. To get the process started, give us a call. We are happy to discuss your requirements, address your concerns and advise on whether the FPC-7900, or an alternative product within the range, is the most ideal solution. 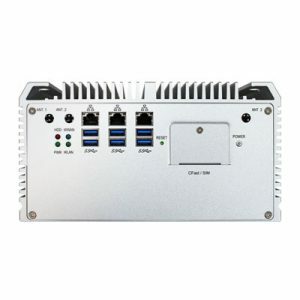 ARBOR Technology (UK) Limited are part of the global network for ARBOR Technology Corp., With more than 20 years’ experience in embedded computing, ARBOR is an established technology specialist with Head Offices in Taiwan. Our dedicated UK office allows your company to benefit from the technological advances that Taiwan is renowned for, without the complexities of language barriers, time differences or complicated shipping requirements. The previous generation of FPC fanless Box PC have been installed as part of the Euro Tunnel check in system. They have also been used in military and marine applications, as control systems for major water utility and food processing companies. 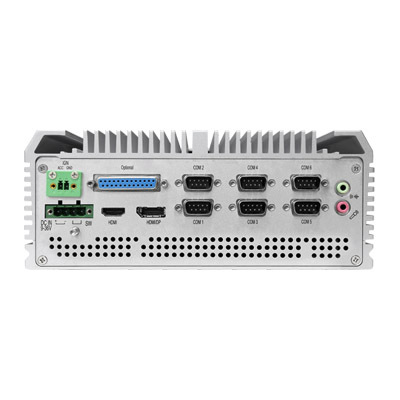 With technical advances and additional functionality, the possible applications for the FPC 7900 are expansive.